The more apps the merrier, until it gets confusing. CNET explains the four different apps from YouTube. With the recent launch of YouTube Music, we now have four different YouTube apps. YouTube’s become so big — full of cat videos, music, let’s-plays, vlogs, comedy and much more — that it’s hard to find the specific videos you want. 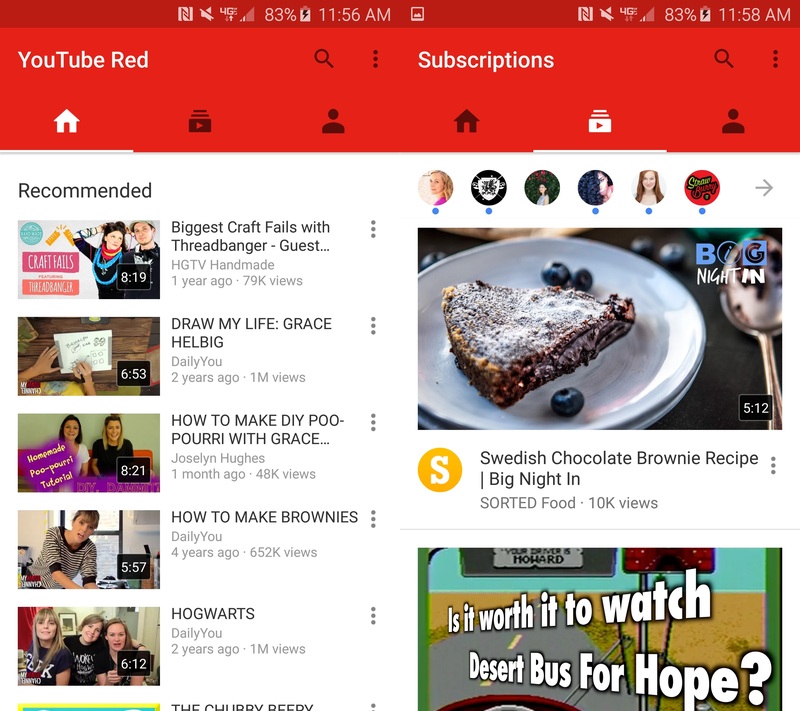 YouTube decided to spin off individual apps dedicated to its popular genres of video, music, gaming and kids, while still keeping the main apps too. All of the apps are free, but with a $10 monthly YouTube Red subscription you’ll get rid of ads and unlock special extra features, which I’ll outline below. And remember, YouTube Red and Google Play Music subscriptions are interchangeable, so if you pay for one service, you get both.